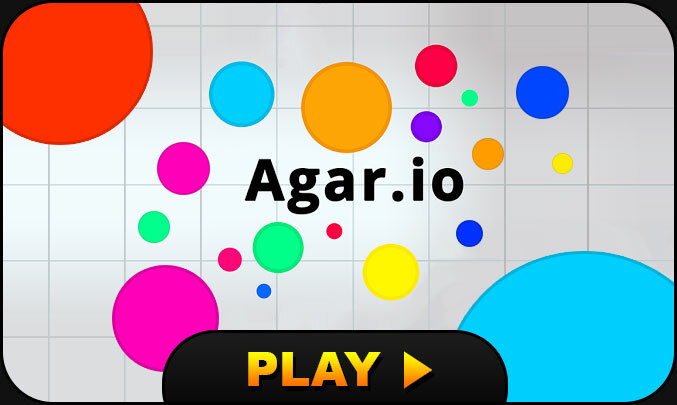 Agar.io is a phenomenon of online browser games. You are a color cell and you need to absorb material to grow even more and hope to survive among the other players. The aim will be to engulf maximum color point but you can also eat other players. You can eat all things that are smaller than you and it will be possible to reach huge sizes, if you manage to survive until then!